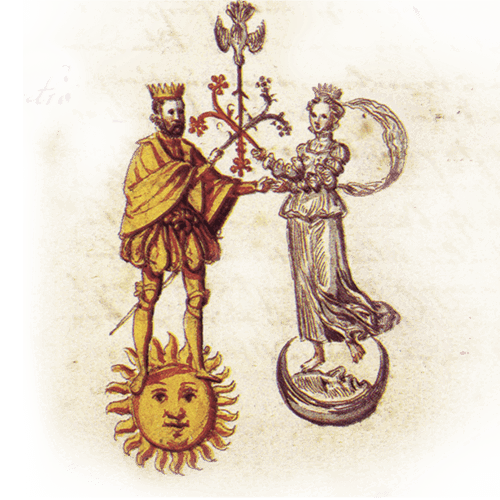 TO BEGIN: Establish your specific alchemical or magical focus, objective or your alchemical story and choose a Porta Alchémica® planetary, zodiacal and mansion of life elixir that correlates with your alchemical or magical objective. If possible use a specially dedicated chalice, goblet or bowl for this ritual. Put a small amount of pure water in your chalice. You can add any Porta Alchémica® ritual incenses to your ritual, if you wish. Make sure the charcoal tablet is glowing and ready in the incense burner before you add the incense. Put a pinch of your selected ritual incense on the glowing charcoal before you begin the ritual. STEP TWO: PLANETARY ELIXIR Place three drops in a triangular pattern of the Porta Alchémica® planetary elixir you are working with into the water in the chalice. 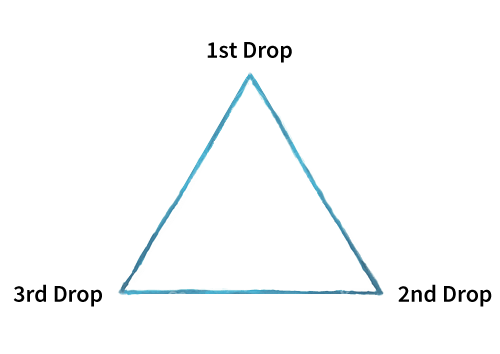 Start at the apex of the triangle with one drop of planetary elixir then at each of the other two points of the triangle. 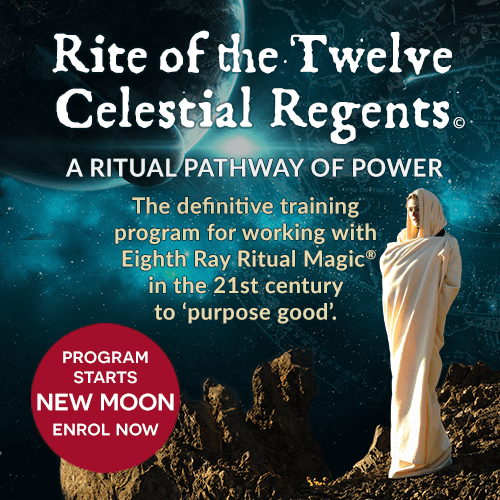 Slowly drink the potentised water in your chalice that has alchemically transformed to now become an alchemical Flower of Venus ritual libation. Note: The First Light Porta Alchémica® Alchemist Aura Mist can be used by itself at anytime when you are wanting to seal your aura and create sacred inner space. 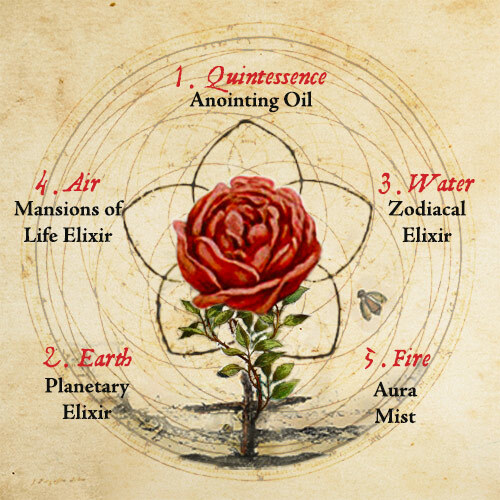 The First Light Porta Alchémica® Alchemist Aura Mist acts to create the rosarium, the sacred rose garden of the alchemist. 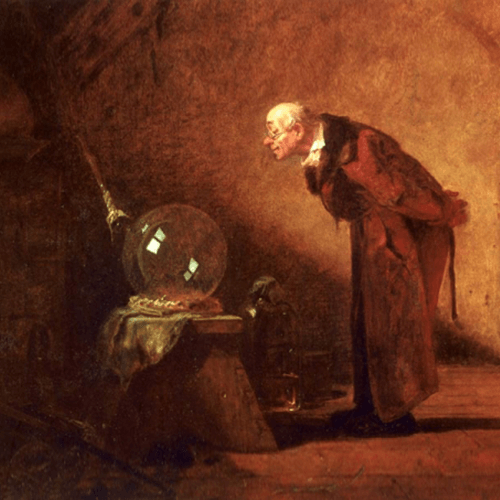 It creates the purified holy place wherein the alchemist can contemplate and work with the energies now contained in the alembic.